SS Maxilite Light Weight Premium Quality Batting Pads. High density sponge filled bolster. 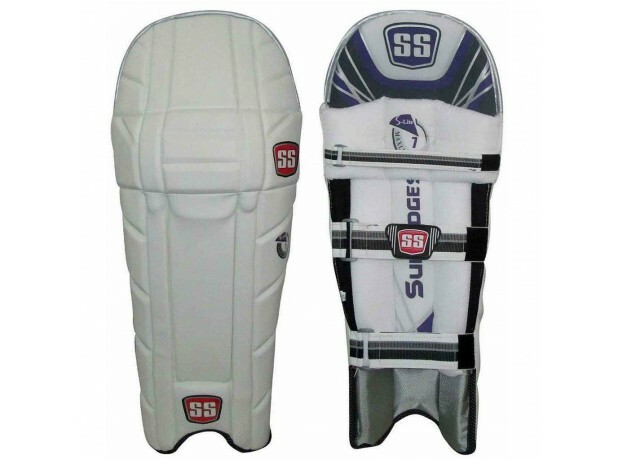 Extra shin protection with a broad foam filled centre strip.